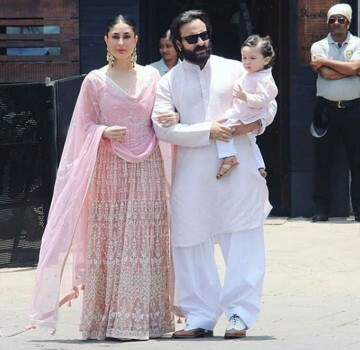 Bollywood actors Saif Ali Khan, Kareena Kapoor Khan and their son Taimur Ali Khan arrive for a Christmas brunch, in Mumbai. 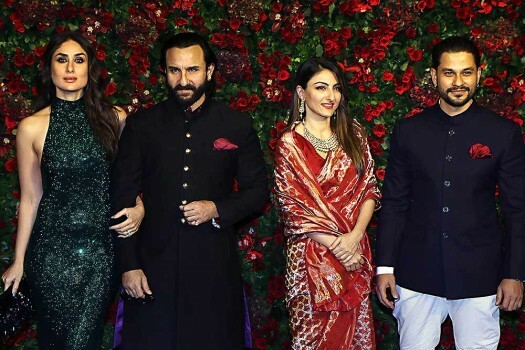 Bollywood actors Kareena Kapoor (L), Saif Ali Khan and their son Taimur at a Christmas event in Mumbai. 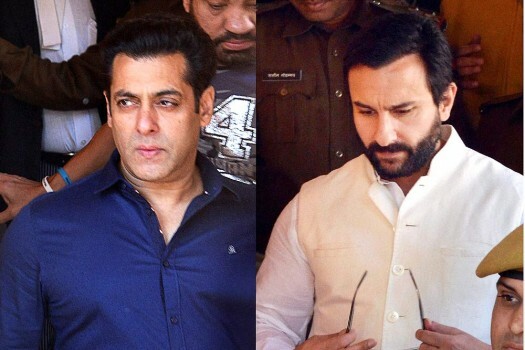 In this combo image: Bollywood Actors Salman Khan and Saif Ali Khan arrive at CJM Court in connection with the Blackbuck poaching case (1998), in Jodhpur. 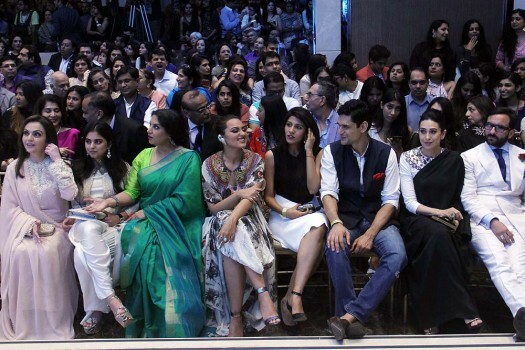 Bollywood actors Saif Ali Khan, Kareena Kapoor and Karisma Kapoor at the birthday celebrations of fashion designer, Manish Malhotra in Mumbai. 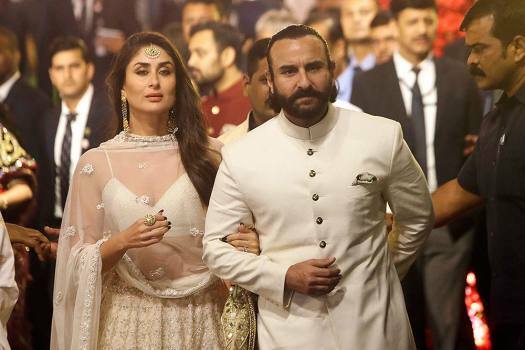 Saif Ali khan and Kareena Kapoor pose for a photo in the field of wheat at Pataudi area in Gurgaon. 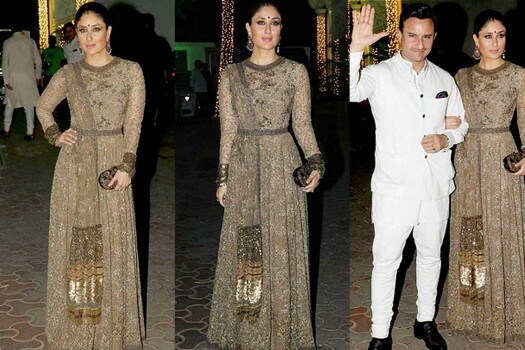 Kareena Kapoor and Saif Ali Khan at Shilpa Shetty Diwali bash, in Mumbai. 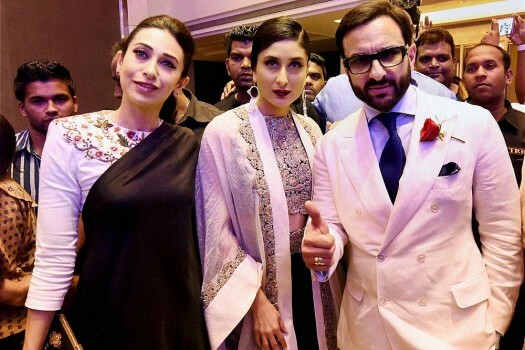 Actress Kareena Kapoor with husband Saif Ali Khan and sister Karisma Kapoor during the Lakme Fashion Week SummerResort 2015 grand finale, in Mumbai on Sunday 22 March, 2015. 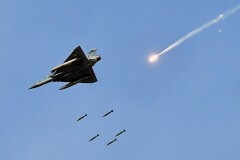 Bollywood actor Salman Khan is the sole accused who was convicted in the case of hunting two blackbucks in Kankani village near Jodhpur in October 1998. 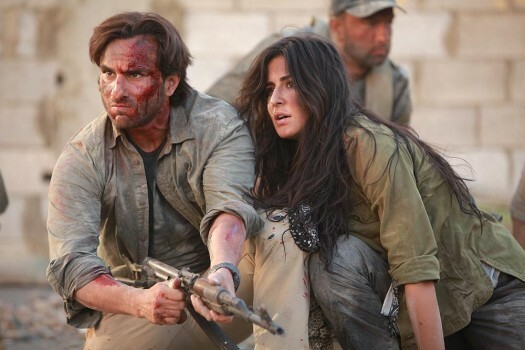 Saif, Fatima and Ali have come together for a horror-comedy film titled 'Bhoot Police'. 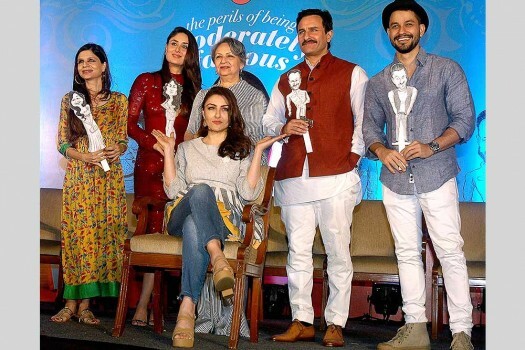 Celebrities and prominent faces from the film industry have spoken up in support of sexual harassment victims and shared their views on the #MeToo movemnt. 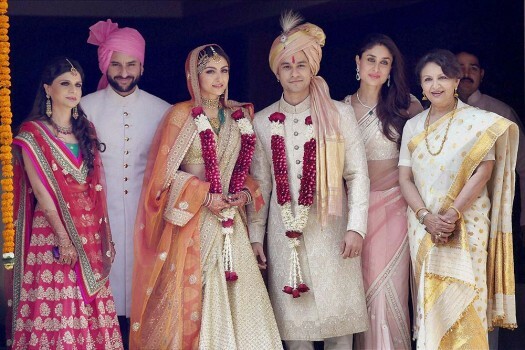 The 'Nawab' of Bollywood, Saif Ali Khan ringed in his 47th birthday today with his wife and actress, Kareena Kapoor Khan and other family members. Actor, Salman Khan, 52, was sentenced to five-years in jail by Jodhpur sessions court on Thursday for poaching two blackbuck in 1998. 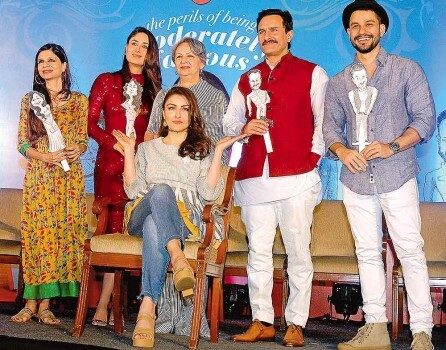 The other actors involved in this case are, Saif Ali, Sonali Bendre, Neelam and Tabu. They have been acquitted. "Real flagbearer of nepotism is the media." Bollywood's flirtatious, loveable rake epitomises the new age lover boy--eternally urban, suave and a lot of fun.